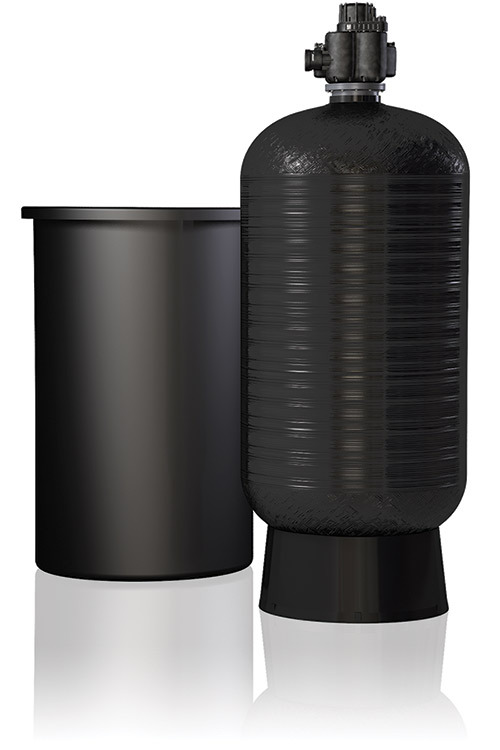 How are the Hydrus Series Water Softeners different? Proven method of soft water regeneration and countercurrent regeneration guarantees efficiency. A single controller operates the entire system, making it easy to set up and understand it. It minimizes system cost while maintaining complete operation versatility.